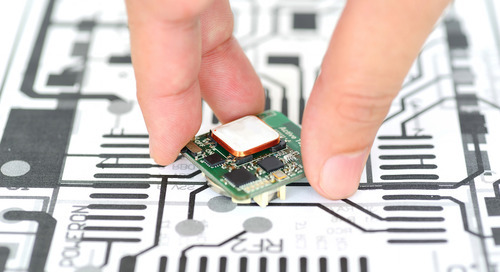 Today’s electronics often incorporate multiple interconnected printed circuit boards (PCB) into their designs. 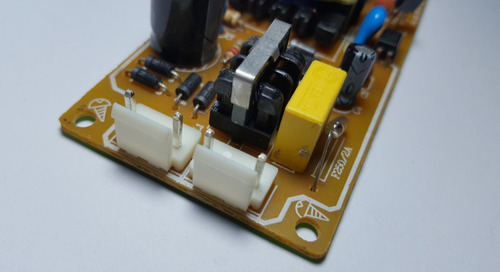 Getting all the components in a multi-board system to work together as a cohesive final product hinges on choosing the right connectors for the design. 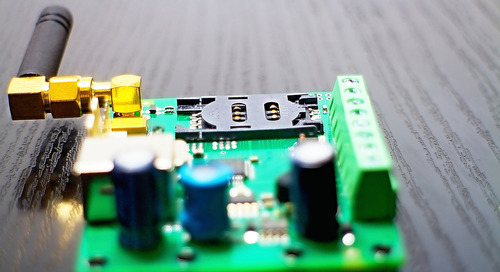 In this post, we’ll dive into the different types of PCB interconnects and some best practices for implementing them in your next multi-board PCB project. 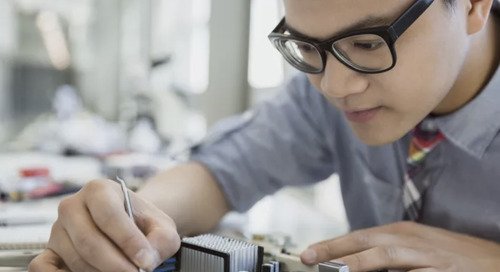 Whether you plan to create vertical towers of PCBs stacked on top of each other, or need to load multiple boards into racks to fit into a server, designers have many options when it comes to the types of connectors that are available. Standard Board Interconnects: Male/female, pin/socket headers are the most common type of board-to-board connector out there. Available at a low cost, these interconnects are popular for breadboarding and Arduino kits. Backplane Connectors: A typical backplane is a PCB with no active components. 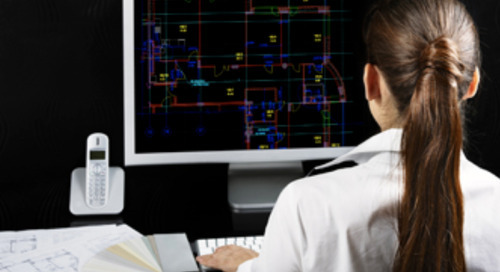 Its primary purpose is twofold: provide structural integrity to the multi-board system and serve as a surface for multiple daughter boards to connect to. 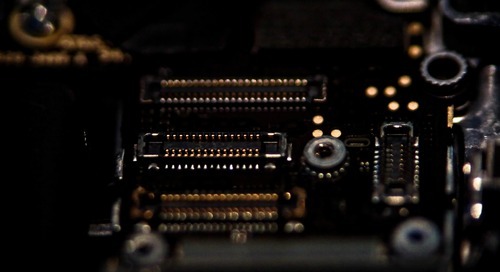 Card edge connector: Often used as expansion slots on motherboards, backplanes or riser cards, edge connectors are designed to mate with the conductive traces lining the edge of another board (e.g. PCI-e slots). Wire-to-board: Need to connect cables or wires to a board? 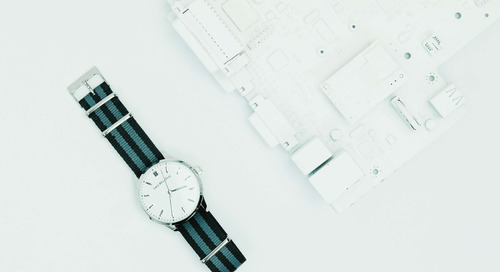 FFCs (flexible film cables), FPCs (flexible printed cables), high-speed internal cabled interconnects, and ribbon connectors are just a handful of the options out there. Direct-soldered: Looking to attach a small wireless module to a larger board? 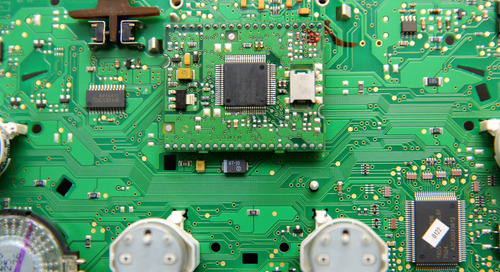 Castellated vias are a popular method for creating PCB modules that can easily be soldered to other boards. Be sure to follow soldering standards such as the IPC-A-610 or J-STD-001. 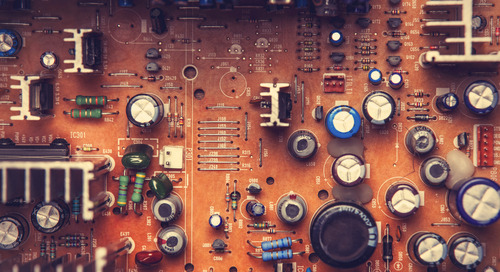 Now that we’ve covered the different types of PCB interconnects out there, let’s take a look at some general design tips to consider when implementing your multi-board PCB design. Beware of the common mode. When two legs of a differential pair are different lengths, the difference can create a longitudinal signal in the common mode, turning the system into an efficient antenna. Avoid accidental antennas. Where antennas are unavoidable, keep your signal and return currents closely coupled to reduce emissions. 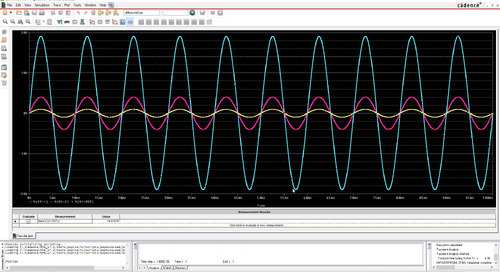 In fact keep all signal layers across the stack closely coupled to an uninterrupted reference plane. Keep your signals separate. Analog (DC) and digital (AC), high speed and low speed circuits should always be kept separate, and the same is true across the multi-board stack. Be aware of which traces are routed through your boards. Remember that the interconnects and vias connecting your boards together change the overall signal of your system. 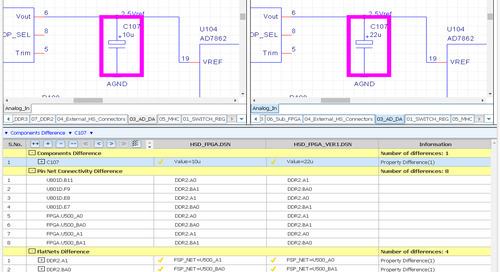 You can read more tips for reducing EMI in your PCB designs here. 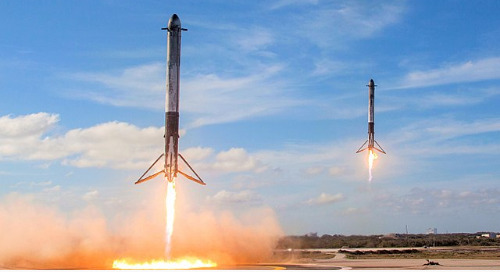 Atmospheric: When metals are exposed to oxygen and water, oxidation can occur. 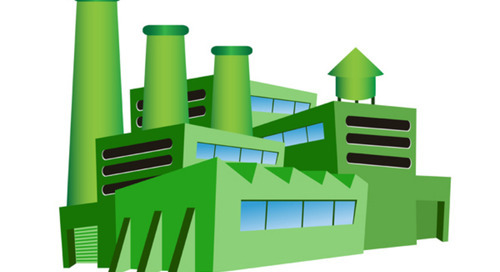 Moisture in the air is all that’s needed to corrode copper contacts, reducing conductivity. Fretting: Frequent wear and tear in moving parts, such as the wiping action in solder-plated switches, is known to cause corrosion by removing the surface oxide layer and exposing the underlying material to oxidation. Galvanic: There’s a reason there’s a standard for dissimilar metals (MIL-STD-889). 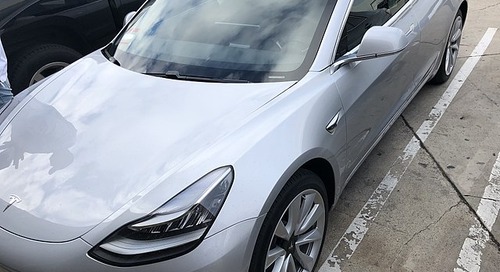 When two different metals are in the presence of an electrolyte (such as from a battery), the more resistant metal corrodes faster than the weaker metal (e.g. gold will corrode faster when in contact with tin). Electrolytic: It’s possible for dendritic growth to occur between adjacent traces in the presence of an ionic fluid. The potential difference between the two traces pulls metal slivers away from each trace forming a bridge and leading to a short circuit. 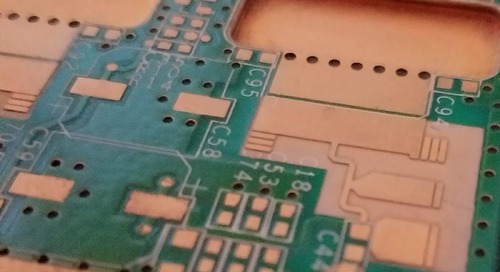 Most PCB designs are mainly concerned with atmospheric corrosion and fretting between mating connectors. By understand the conditions your product may encounter, it’s easier to select materials accordingly. 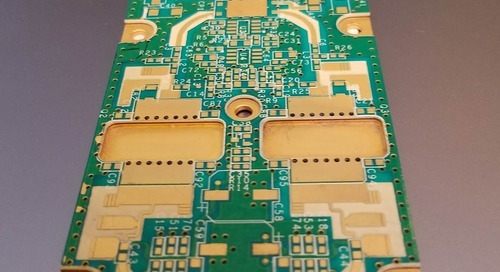 Connectivity is important, but it’s only one piece of the larger puzzle that is multi-board PCB design. 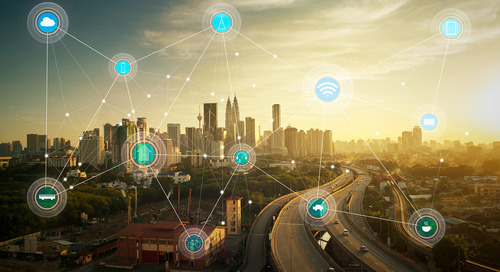 It takes a holistic design approach to ensure that each board and component fits together in a 3D enclosure while avoiding the adverse side effects of EMI, thermal constraints, and corrosion. That’s where Cadence® Sigrity™ comes in. 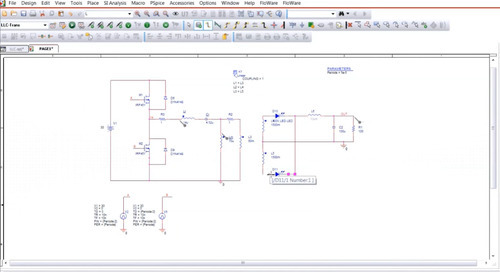 It’s a PCB design software with a unique 3D Workbench methodology that helps bridge the divide between the mechanical and electrical domains of PCB design. 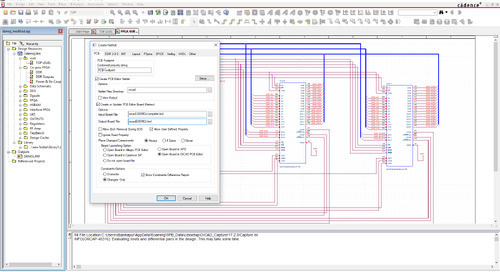 Ready to apply a holistic approach to your next multi-board PCB project? 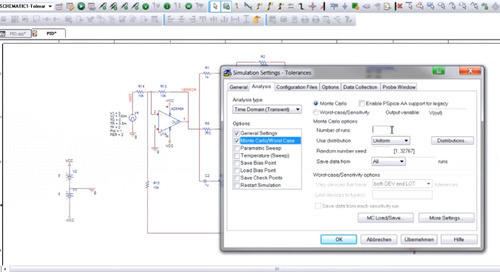 Check out Cadence’s suite of PCB design and analysis tools today.